At the start of your Battle Phase: You can place 1 counter on this card (max. 2). This card gains effects based on the number of counters on it. ● 1: Once per turn, when an opponent's monster declares an attack: You can negate that attack. 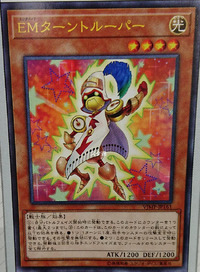 ● 2: You can Tribute this card; banish all monsters on the field until your opponent's 2nd End Phase after activation. 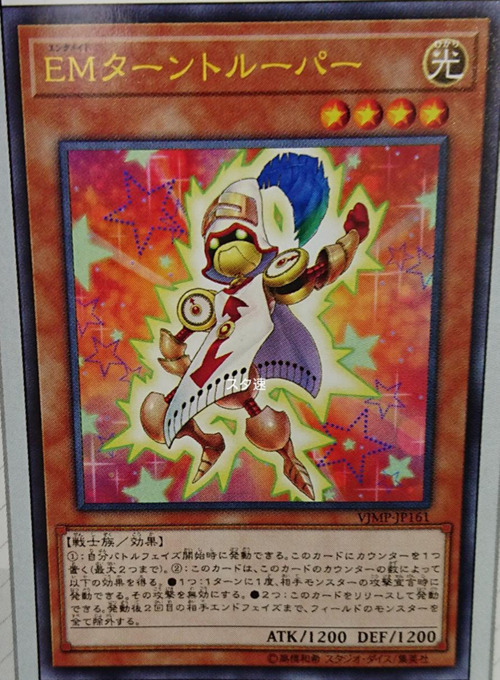 This card's artwork has been taken from , specifically the panel it is summoned in.